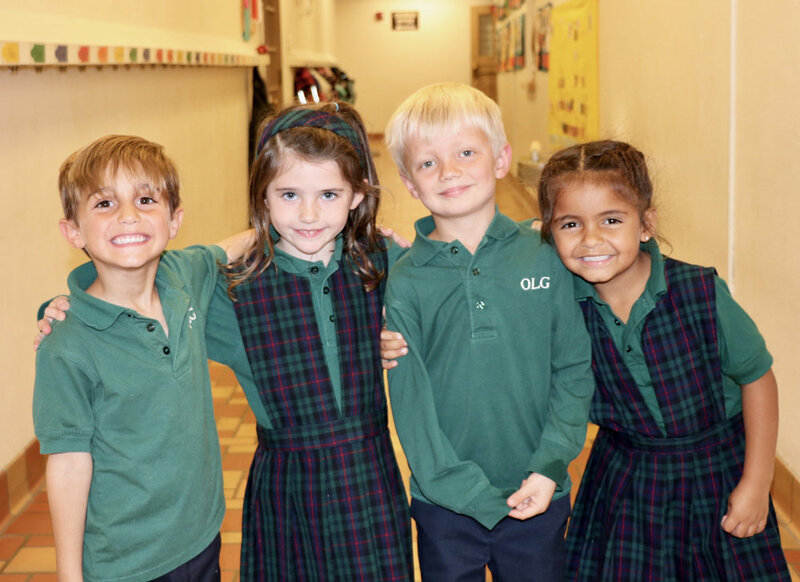 Prospective Kindergarten families are invited to visit Our Lady of Grace School and experience, ﬁrst-hand, students and teachers joyfully engaged in the learning process. Each Open House session will include a teacher presentation highlighting the Kindergarten curriculum. During the morning session children will have the opportunity to participate in supervised activities with current Kindergartener students in the classroom. Visit www.olgschool.net or contact the School Oﬃce at 952-929-5463 for more information.